Recent signings provide further evidence that Canadian channel partners are finding growth opportunities with Xerox’s Managed Print Services (MPS). 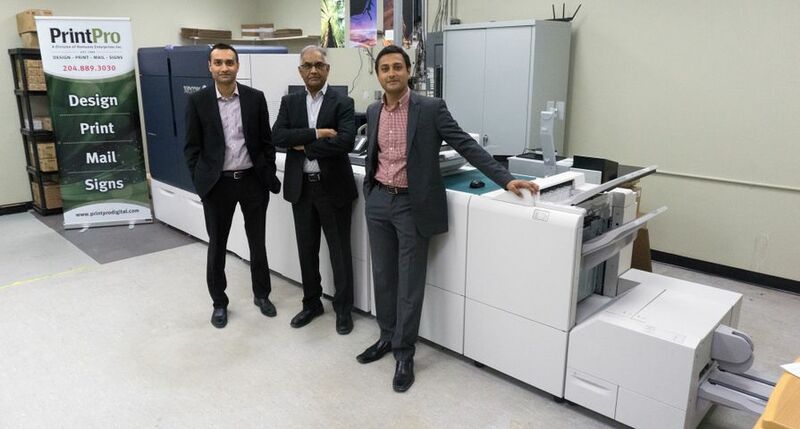 To fuel expansion of its folding carton printing capacity in Canada and America, London, Ontario-based OTC Group has acquired 3 additional Xerox® iGen® 5 presses from Xerox Canada. John Hume, president of Hume Media Inc., one of Canada’s largest full-service digital and print media companies, didn't waste any time thinking about whether to acquire Xerox's new Brenva™ HD Production Inkjet Press – it's just the thing he's been waiting for to grow the short- to mid-run, color digital print segment of his business. Find proven services from the world's leading enterprise for business process and document management. Metered SuppliesAre supplies included in your contract?